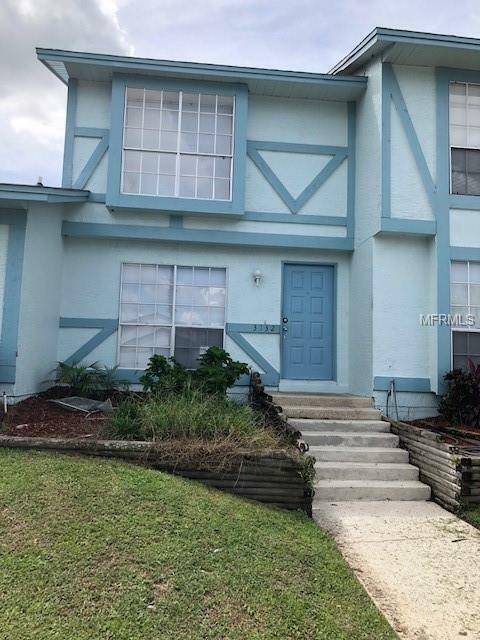 Beautiful 2 Bedroom 1.5 Bathroom Townhouse is located in the heart and center of Kissimmee. 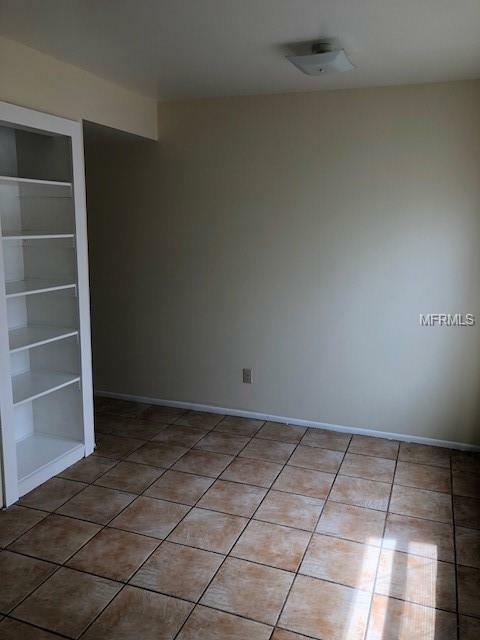 Unique ceramic tile floors down stairs with Brand New carpet upstairs. 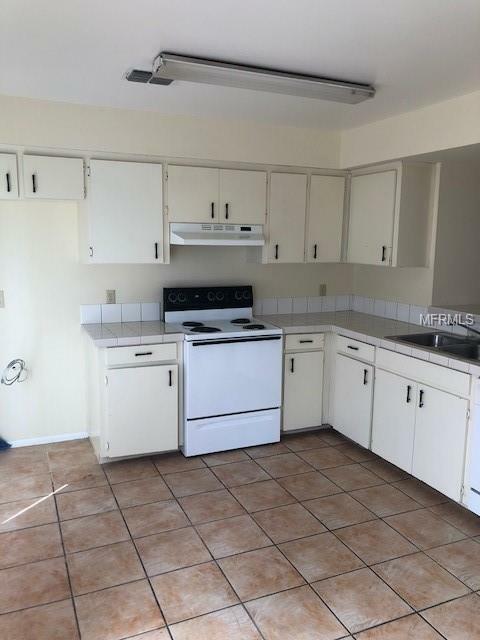 Perfect Location near Disney Theme Parks, Old Town, Downtown Kissimmee and more!!! 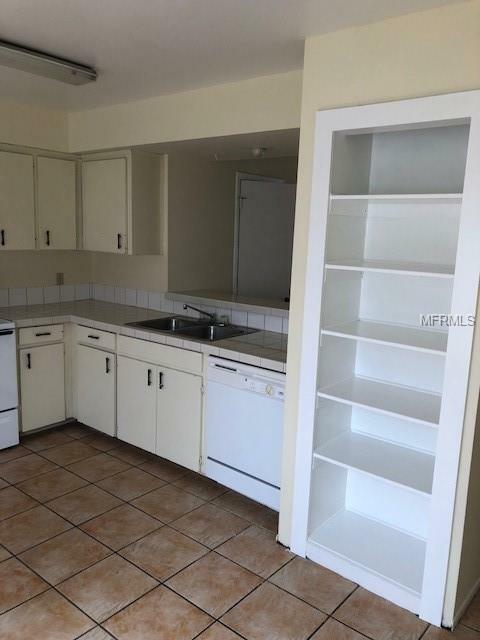 Also near shopping centers and surrounded by unique dining experience. this would be the great home for Owner Occupants or Investors. Listing provided courtesy of Florida Now Realty.